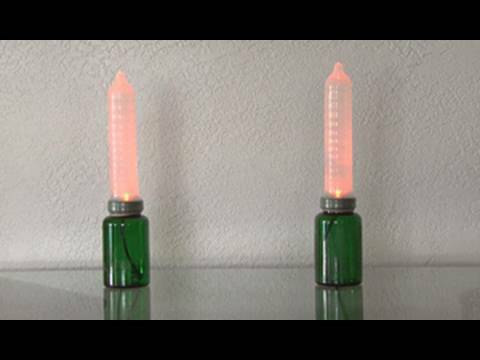 Condom Fireball...Condom UFO...Music Stimulated Condoms and more in this wacky pack of condom hacks! Please use responsibly and with caution. ← Smokin' R/C Car Prank!